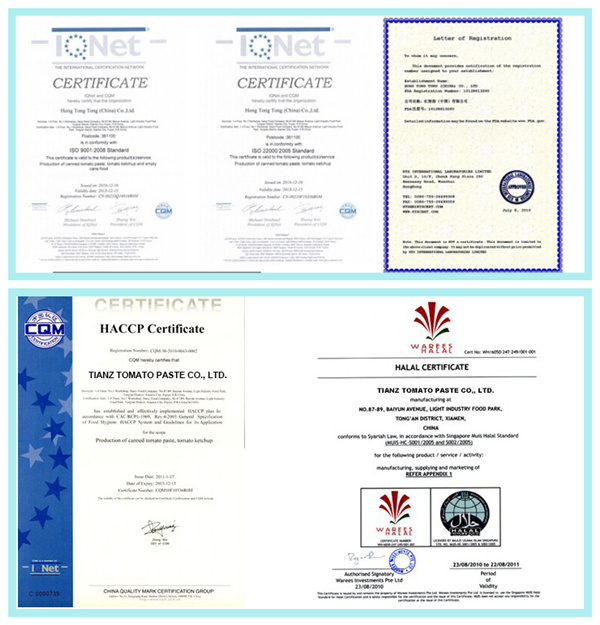 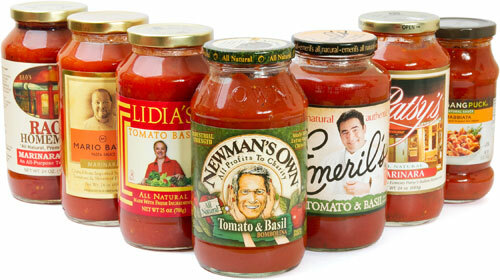 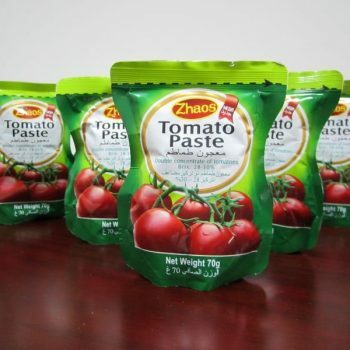 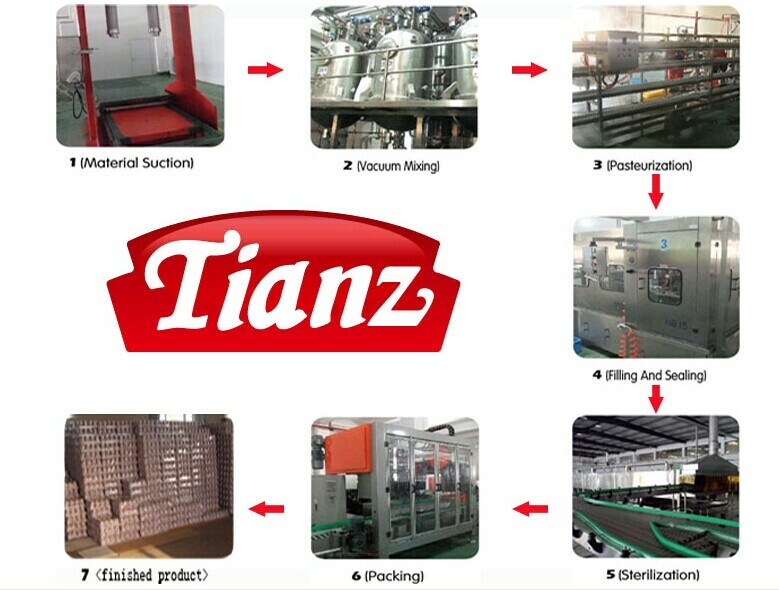 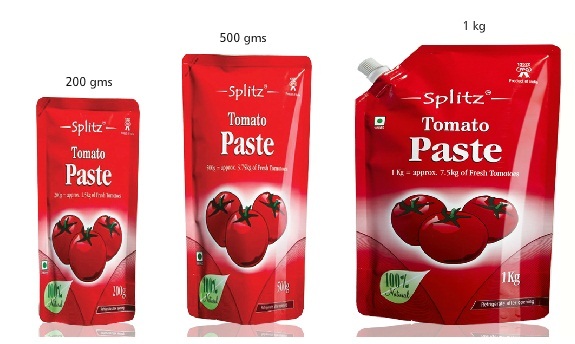 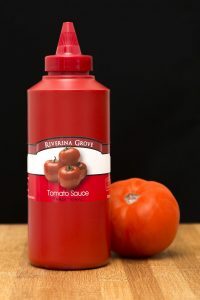 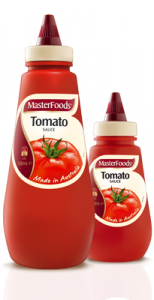 Tomato paste/Sauce/Ketchup - tomatopaste3-2 - Tianz Tomato Paste Co.,Ltd. 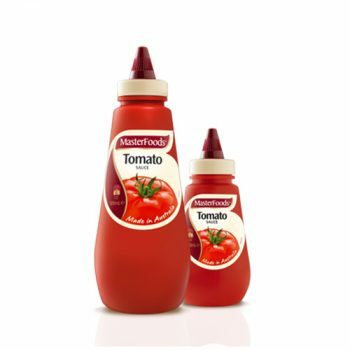 SKU: tomatopaste3-2. 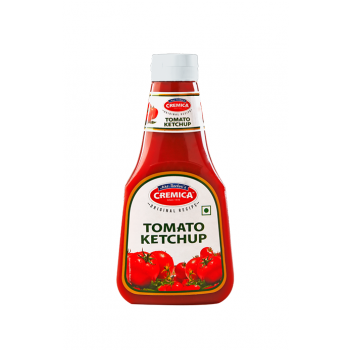 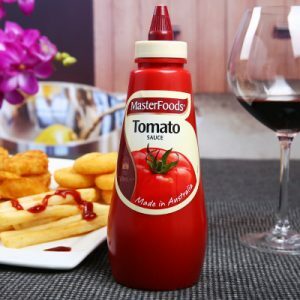 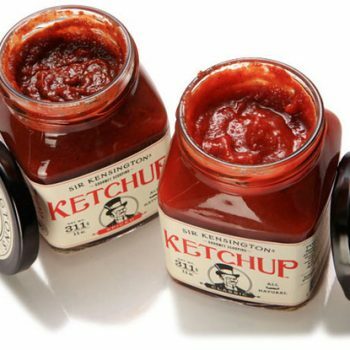 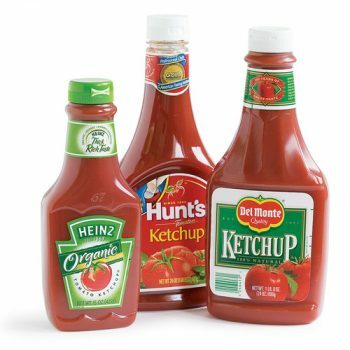 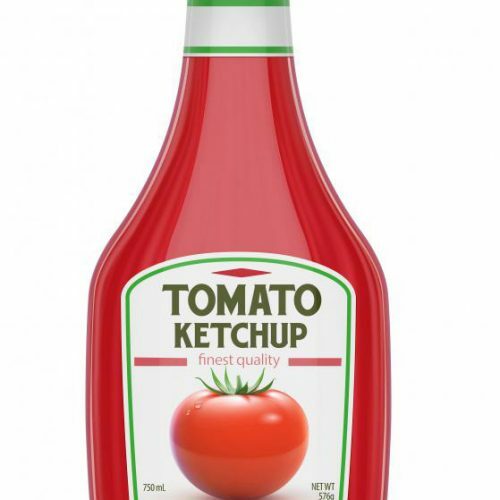 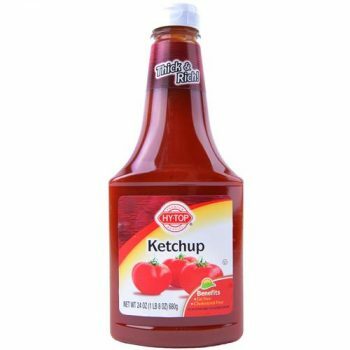 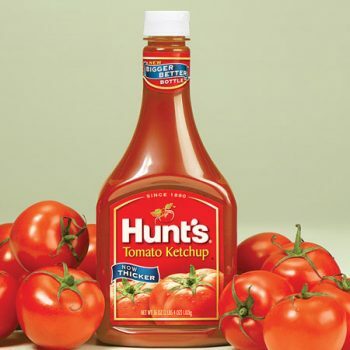 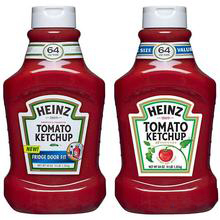 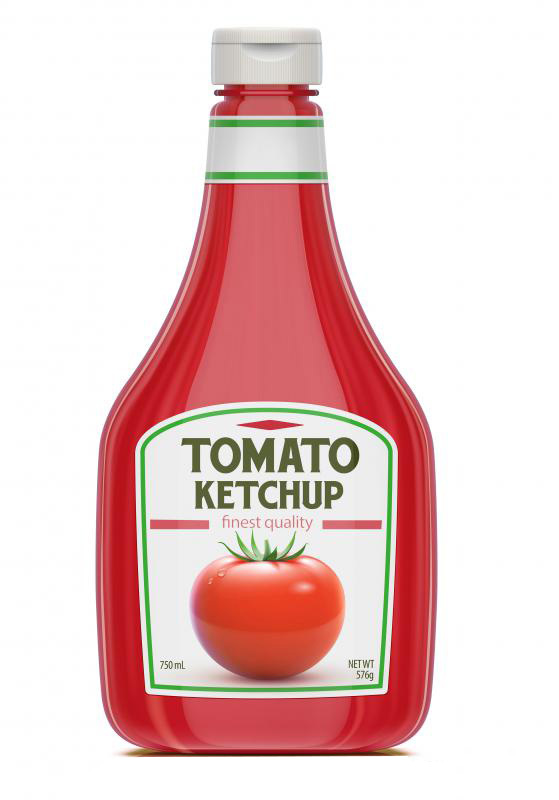 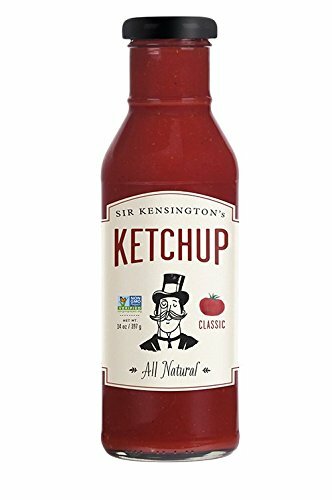 Category: Bottle Tomato Paste/Sauce/Ketchup. 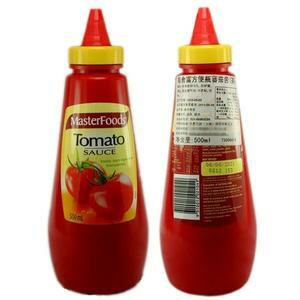 Tag: Bottle Tomato Paste.